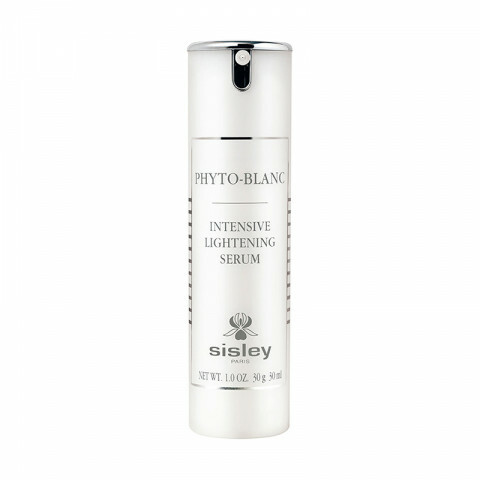 Created by Sisley research, Phyto-Blanc Intensive Lightening Serum has been formulated to effectively combat the appearance of dark spots, reducing their intensity to gradually reveal the skin's natural radiance.Skin is soft, supple and moisturized. Complexion is luminous and flawlessly even. Lightweight and fluid, this serum does not stick and is instantly absorbed, leaving a sensation of softness and well-being on the skin. Apply morning and evening to face and neck afterremoving make-up and thoroughly cleansing the skin, and before applying regular skincare. Good for those who have age related spots. With regular use, my skin looks more even and bright. My skin is more translucent and bright after using this serum every day. Brightens skin after continued use. I don't have dark spots on my skin, just a few acne scars, and this brightens and evens my overall appearance.